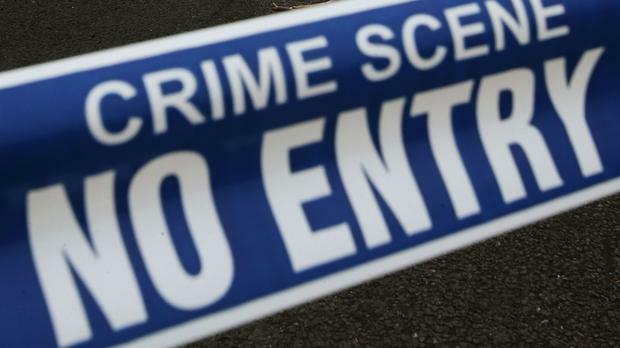 A man has been subjected to an "inhumane" attack in front of a woman and young children in Co Antrim, police have said. A PSNI detective said: "This was a ferocious and inhumane attack in front of a woman and two young children who are left traumatised. "The victim has sustained a number of injuries including a suspected broken leg and is currently receiving treatment in hospital.